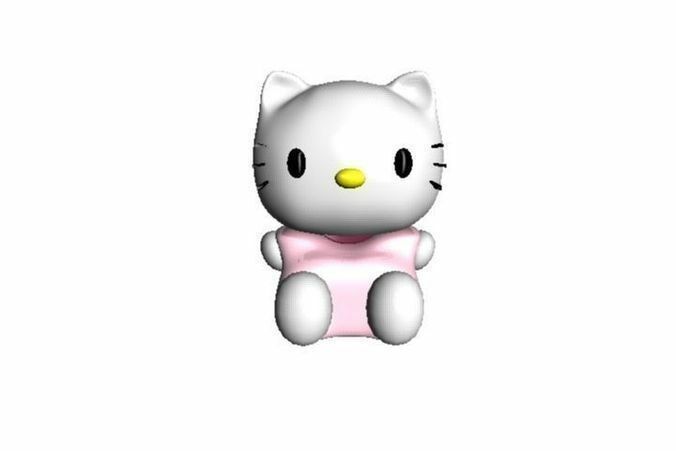 Tribute to my favorite 3D website ever! 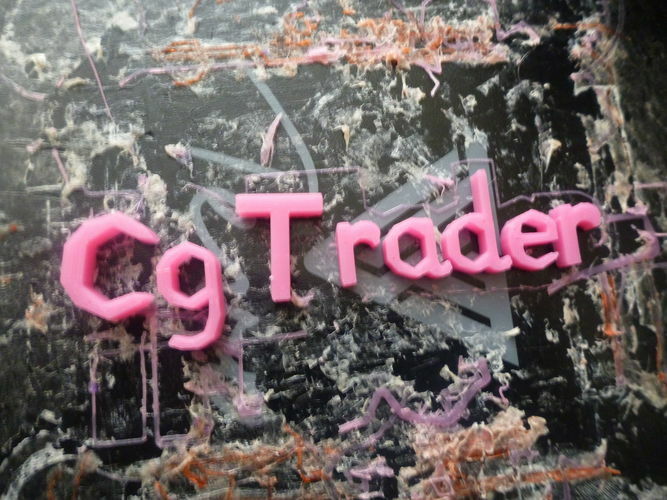 Basic 3D printable Cgtrader letters. A very well modeled low poly mesh that is easy to print on any printer.